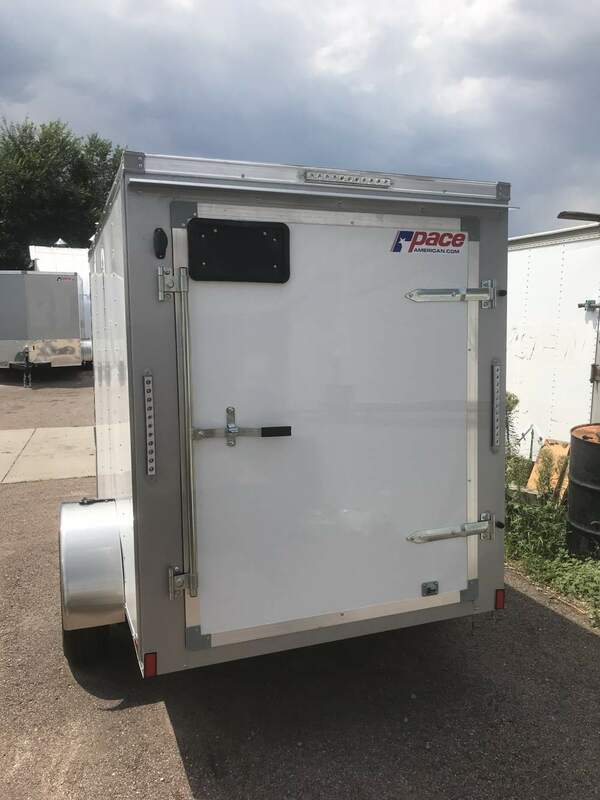 Cargo Trailers are used for many different purposes whether you are in construction and need to safely haul tools and equipment, electrical or plumbing supplies or you’re off to a craft show and have to transport arts and crafts, antiques or really any kind of merchandise our trailers will do the job. They also work great for hauling your sports equipment to events anywhere in the country. 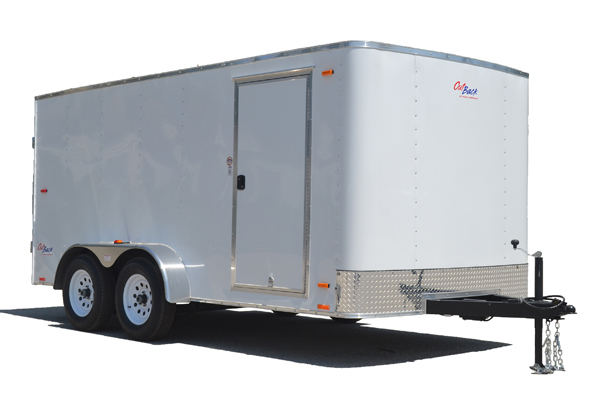 Many of our customers purchase the auto hauler size to transport their automobiles and other vehicles. 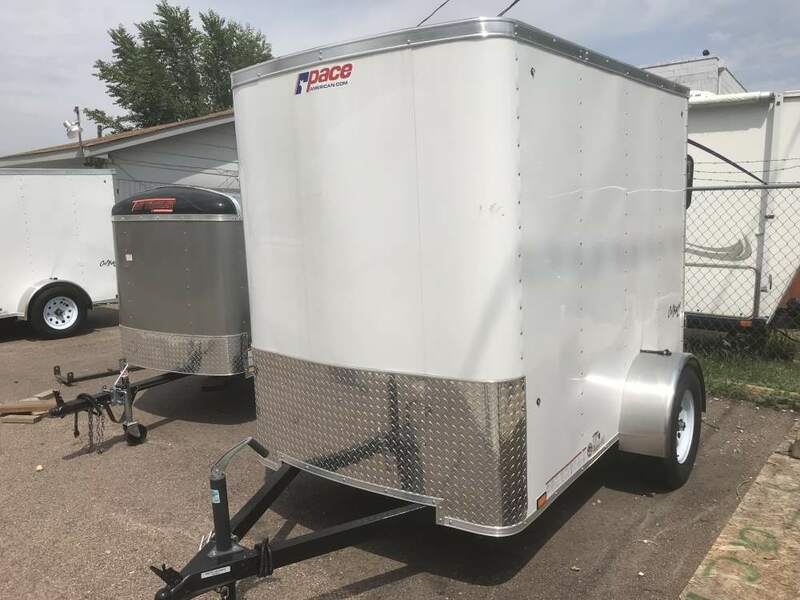 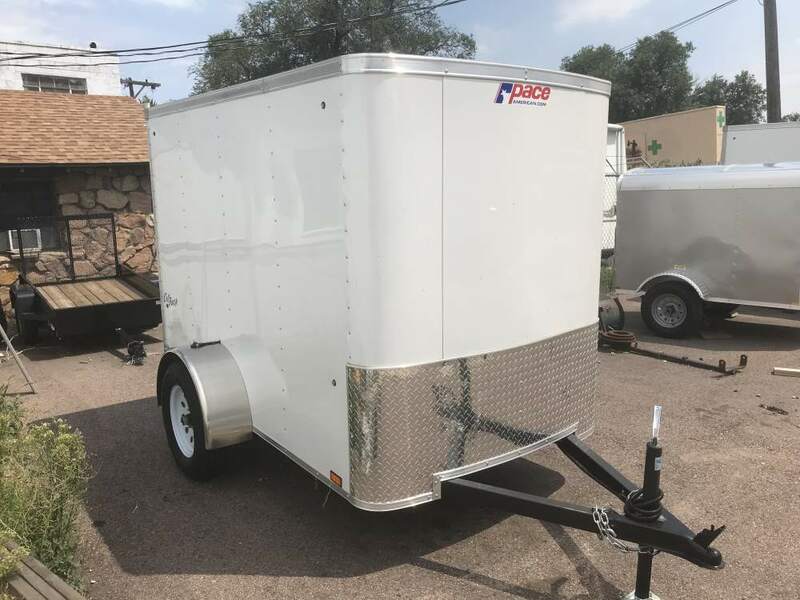 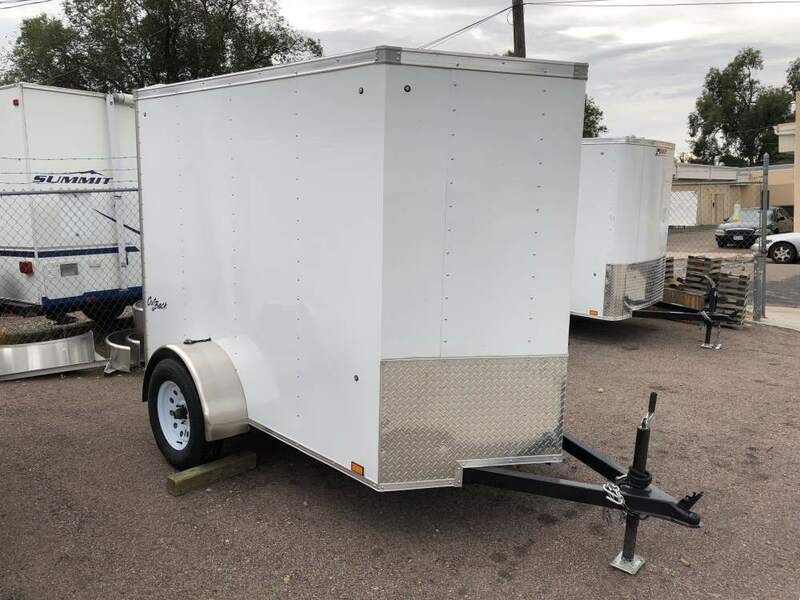 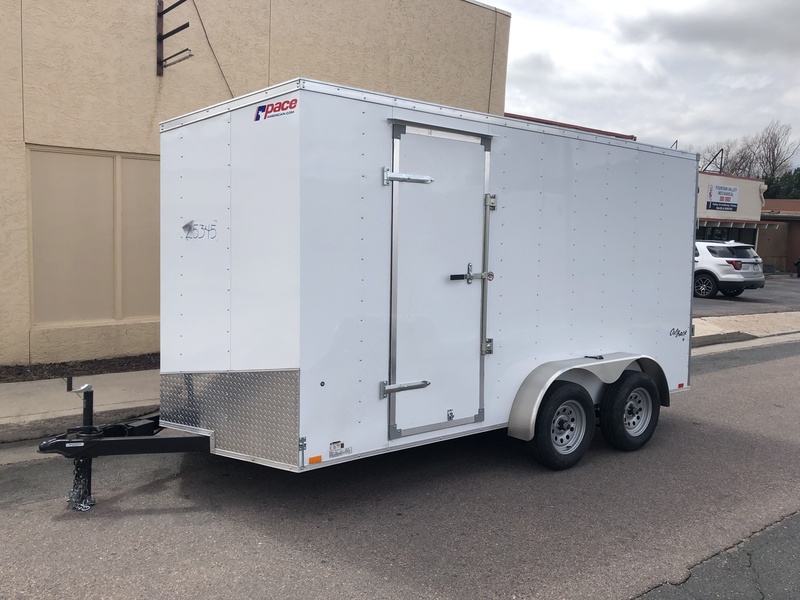 Sizes run from 4’ x 8’ to 8.5’ x 40’ and if you need your trailer outfitted with a few extras just let us know and we’ll do our best to make it just like you want it. 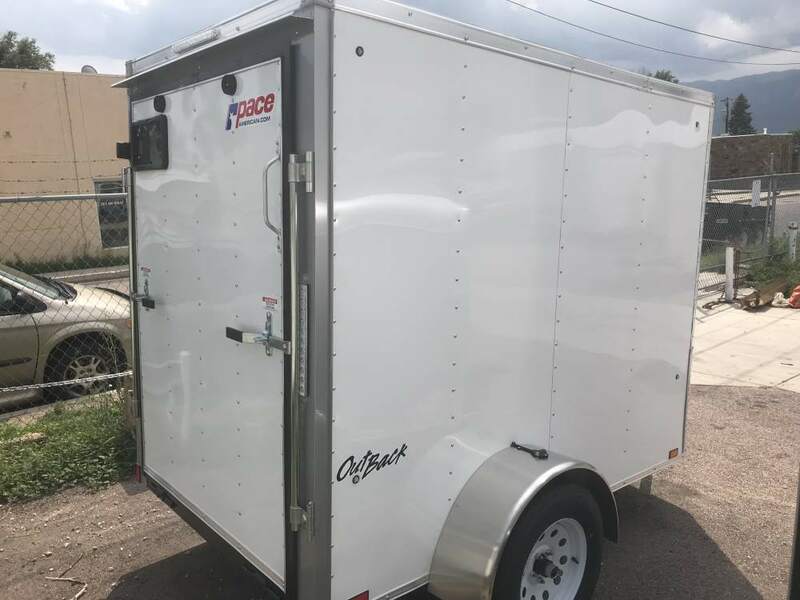 Does an open trailer better suit your needs for transporting automobiles and other vehicles, then check out our auto haulers and equipment trailers.